Add years of life back to your carpets when our professionals repair and restretch them. 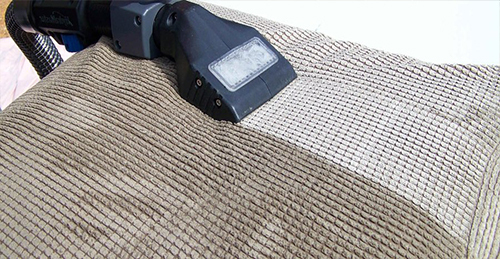 With over 20 years of experience behind us, our staff knows just what to do to make your carpets look like new again. Get in touch with our office now and receive a FREE estimate. To ensure the very best results, we recommended having our team do a complete carpet cleaning service after the restretching process. We can remove any scuff marks or debris caused by stretching and while your furniture is out of the way, it's a great time to clean those areas. 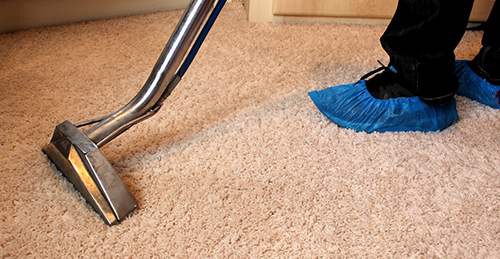 Steam King Carpet Care is here to serve you when you need us most. 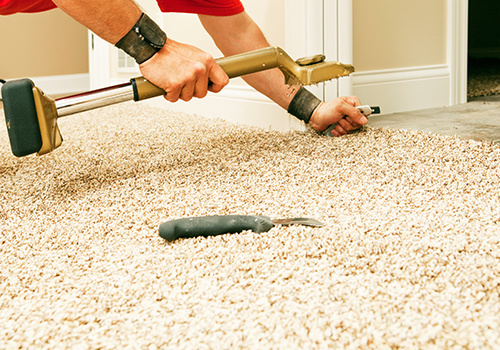 Since 1998, our staff has been providing reliable carpet repair and restretching services to you and many others in the Palm Springs Palm Desert area. 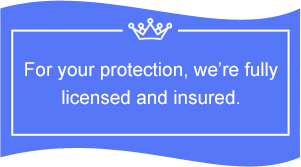 With over 20 years behind us, trust that we know what's best for your situation. Cleaning oriental rugs shouldn't be done by just anyone. 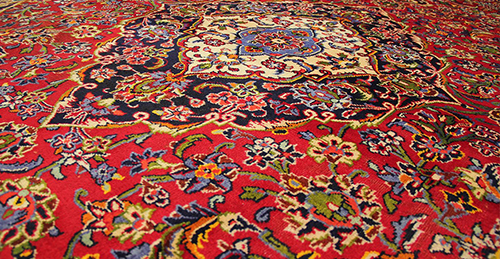 Call Steam King Carpet Care and let the experts keep your rugs looking beautiful and smelling fresh. Professional furniture, upholstery and fabric cleaning services in Palm Springs, Rancho Mirage, Palm Desert and the entire Coachella Valley. 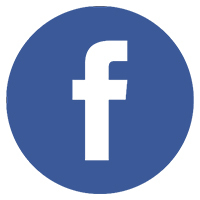 Give us a call for a free quote or to schedule your service! 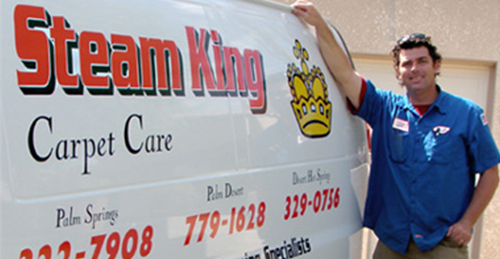 Steam King Carpet Care | Serving Palm Springs, Rancho Mirage, Palm Desert and the entire Coachella Valley.